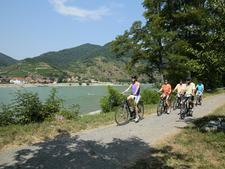 Read to see if Uniworld is the river cruise line for you. 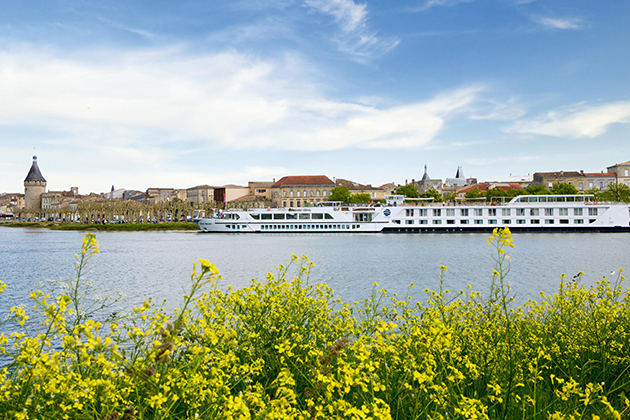 If you're looking for luxe in a river cruise, Uniworld should be near the top of your research list. 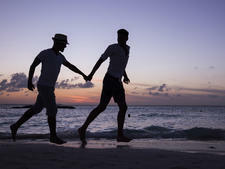 It's part of the same company that owns the upmarket Red Carnation Hotels -- which includes London's Chesterfield Mayfair and Rubens at the Palace, Palm Beach's Chesterfield and Dorset's Summer Lodge. This gives you an idea of both the quality and style of the brand. Uniworld has 19 vessels in its fleet -- including the new-build 'Super Ship' siblings Antoinette, Catherine and Maria Theresa -- which each feature a cinema, a swimming pool and a spa onboard. 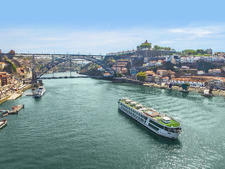 Uniworld cruises on all the popular European rivers, such as the Danube, Main, Rhine, Moselle, Rhone, Seine, Po and Douro, and further afield including Russia, Egypt and Asia. 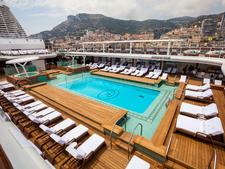 Confused by the diversification of luxury cruise options? 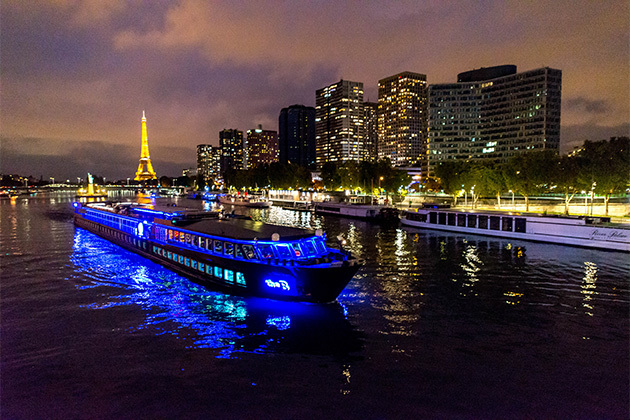 Here's your cheat sheet to five different types of luxury cruises to start you daydreaming of your next upscale voyage.